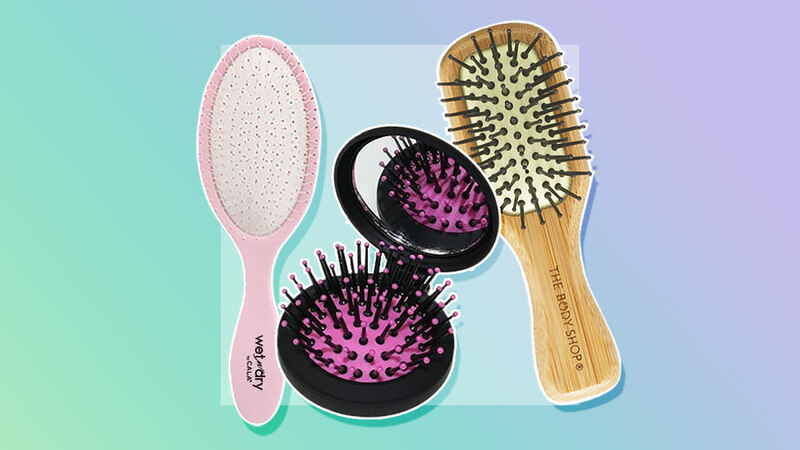 You'll love these cute and tiny hairbrushes that will not only smooth out your locks but also save some space in your bag. 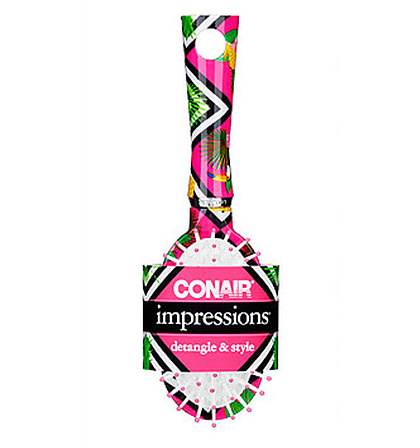 This clutch-friendly brush double duties as a detangler and compact mirror. 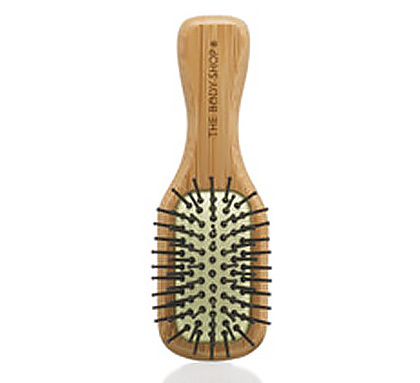 While a comb is recommended to use on wet hair, this brush is an exception. It has widely spaced bristles that prevent snagging and breakage. 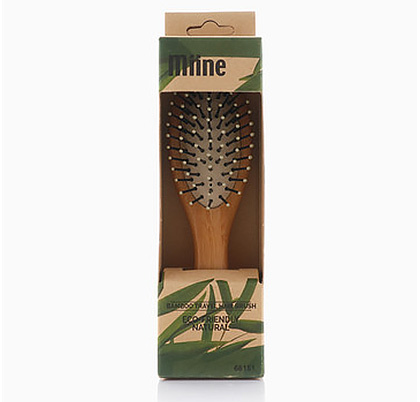 This eco-friendly hair tool has a mix of long and short bristles that distribute your hair's natural oils all over your strands, creating a smooth and glossy finish! 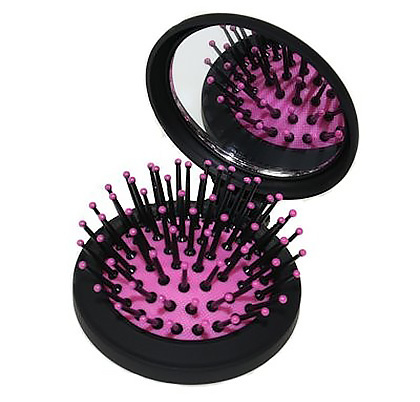 It can fit in any handbag, detangle hair, and massage your scalp! What can't this adorable brush do? 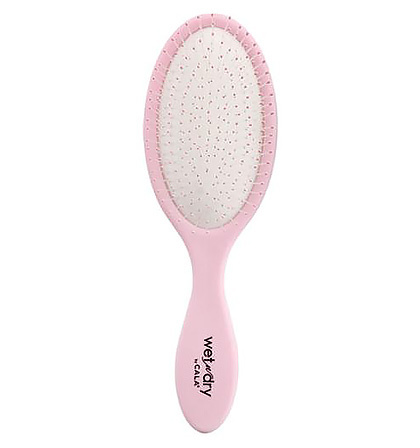 Made for all hair lengths and textures, its flexible, ball-tipped bristles gently smooth out your tresses for a sleek finish—anytime, anywhere.